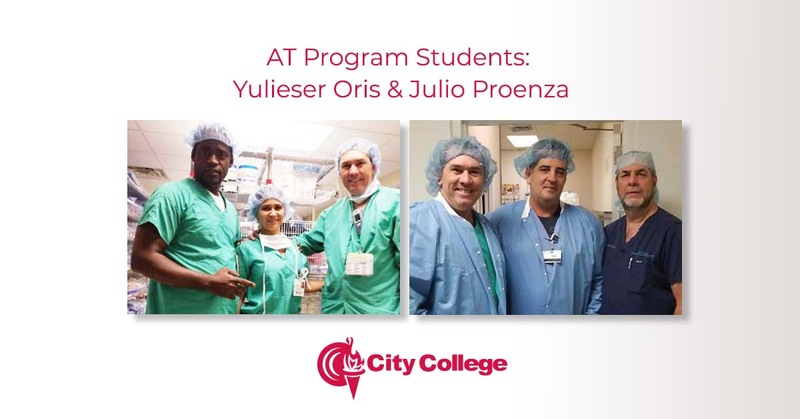 Yulieser Oris and Julio Proenza, both professionals who immigrated to the United States from Cuba, are finding new professional satisfaction through the Anesthesia Technology program at City College, Miami. According to Yulieser Oris, a December 20..
Krystal Martinez, a Business Management student, began her studies in October of 2017 is all about being organized. 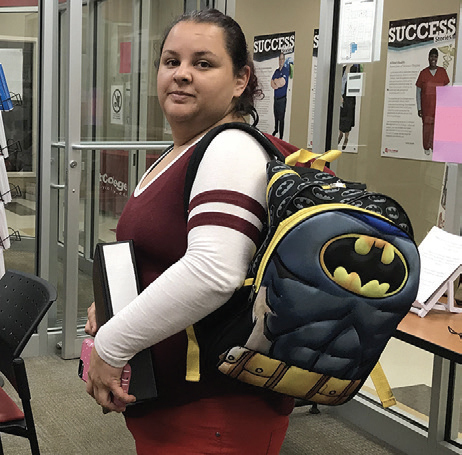 She carries three backpacks for each of her classes which are College English, Business Principals, and Essential Math 2. 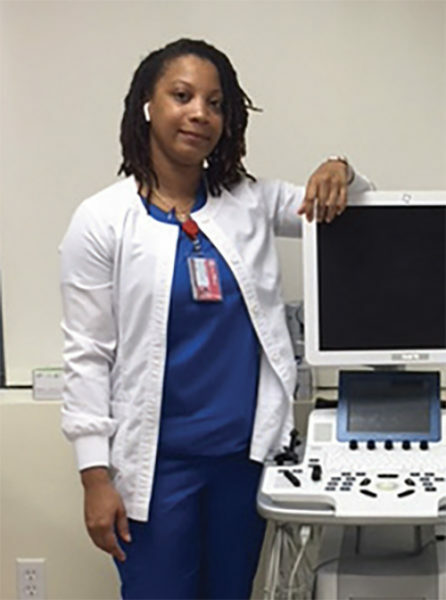 Krystal work..
Alishia Torrence has headed off to externship, and while her fellow City College Hollywood campus Cardiovascular Sonography students are happy for her, they will miss her presence in the classroom. She has been one of those rare students who works ju.. 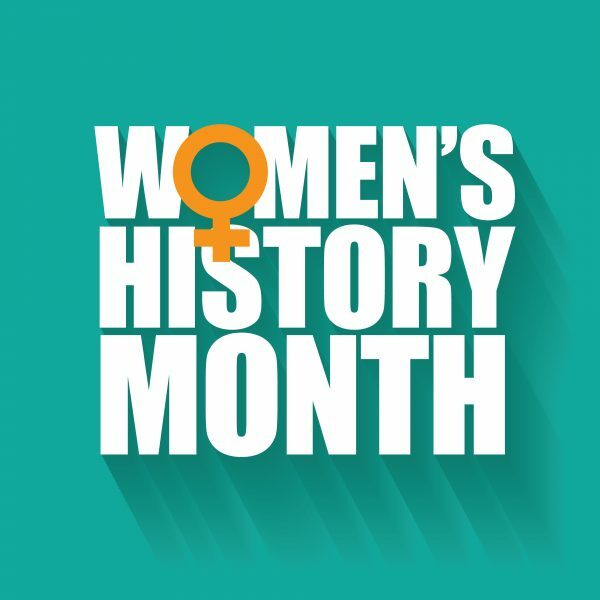 In the words of Virginia Slims, “We’ve come a long way, baby!” Generation Z, Millennial and Generation X women have grown up in a time where women were expected to go to school, work and still maintain the tenets of motherhood and wifedom. 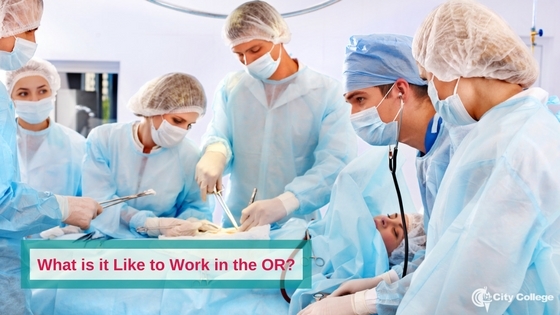 ..
What is it Like to Work in the OR? A career in the health industry is a great choice if you love to help people and want to get into a career that is growing and that will provide you with stability and a good income. 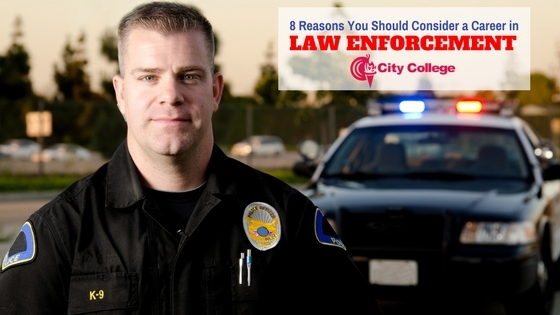 All areas of healthcare are growing faster than most other industri..
Did you know that January 9th was National Law Enforcement Appreciation Day? On this day set aside to recognize officers, everyone has a chance to thank those professionals who put their own safety at risk to serve the public. And if you have ever lo..
A career in healthcare is a popular choice as this industry continues to grow. The strong growth, which is expected to be 18 percent and much faster than average job growth through 2026, means that there are a lot of opportunities for peopl..